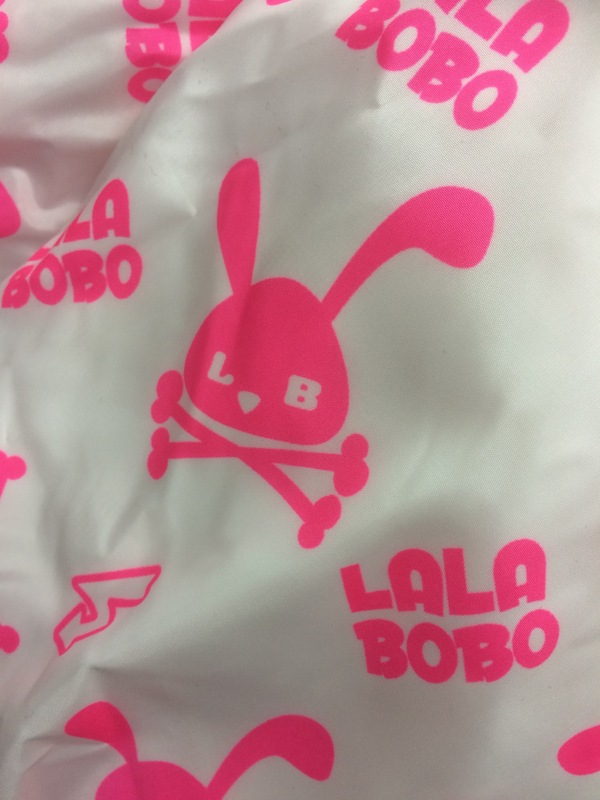 I don’t know which is more bizarre: the pink bunnies, the skull-and-crossbones motif, or the fact that this design is on the jacket of a 30-year-old woman. Posted in: Engrish, Northeast People, Out and About in Shenyang. Is this the emblem of the Killer Rabbit?